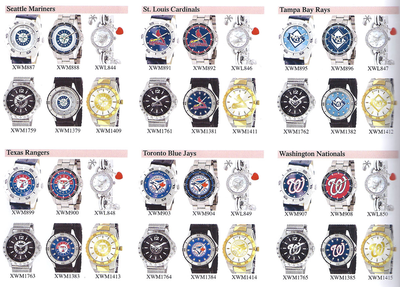 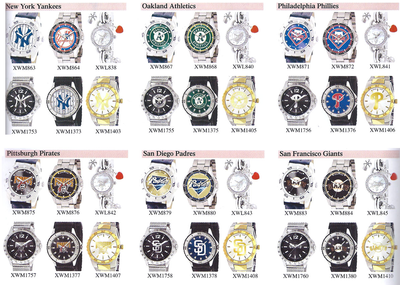 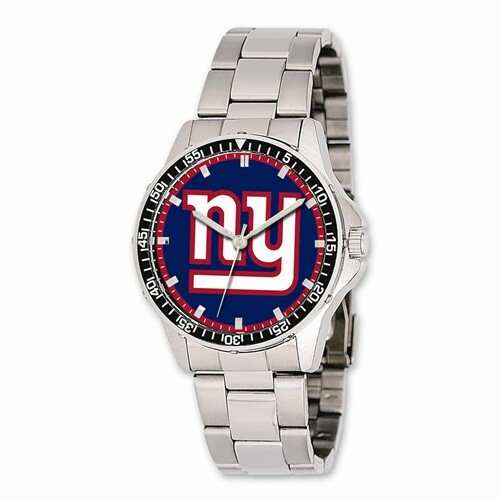 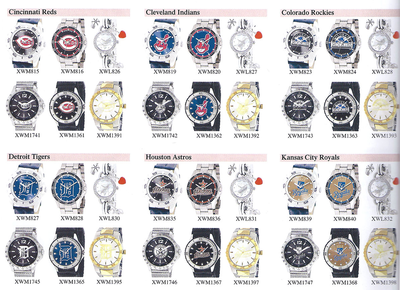 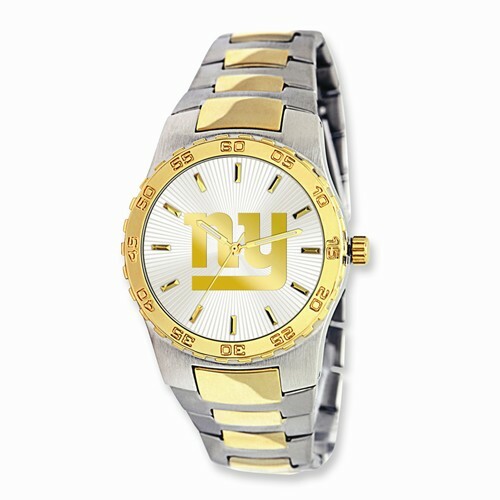 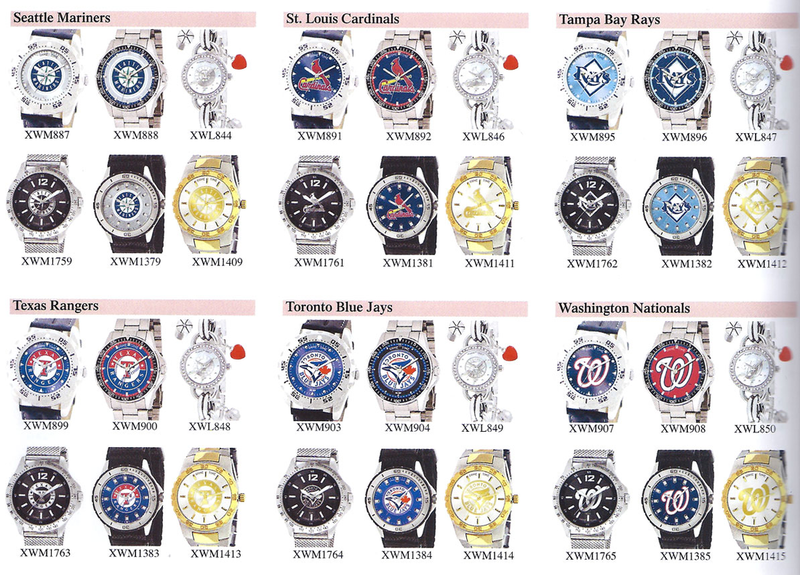 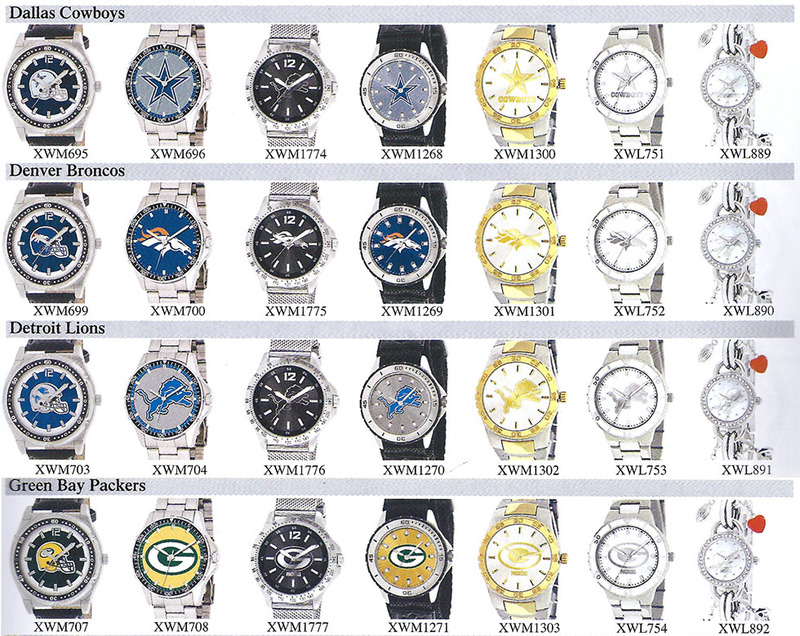 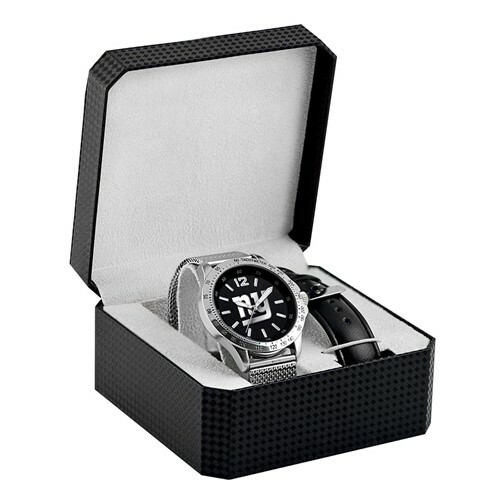 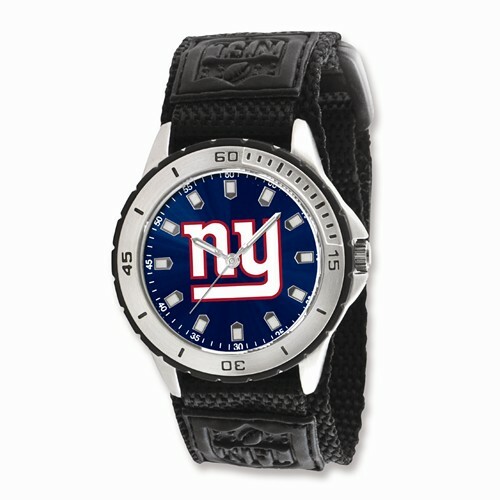 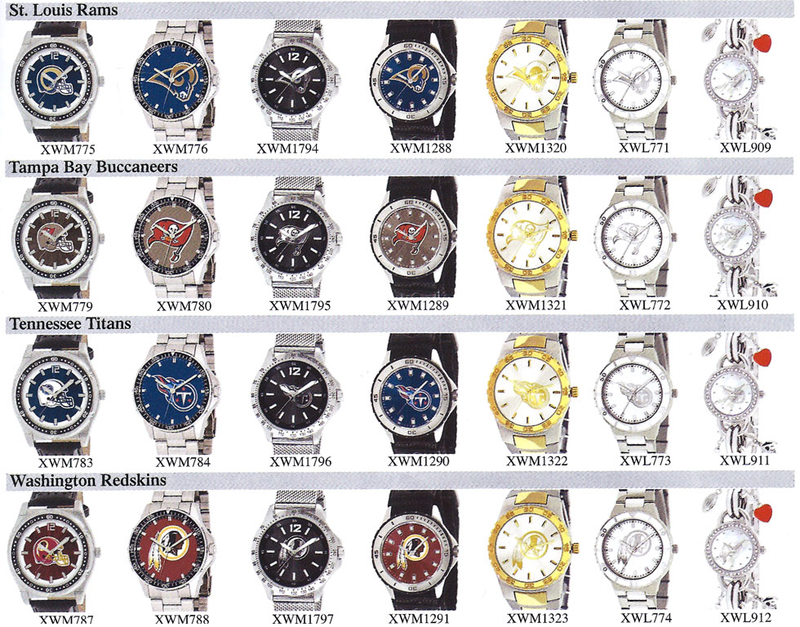 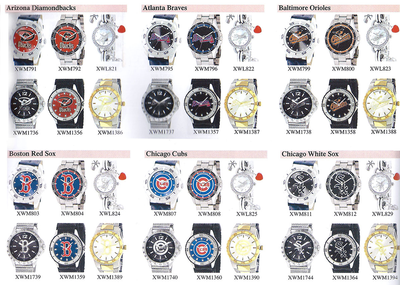 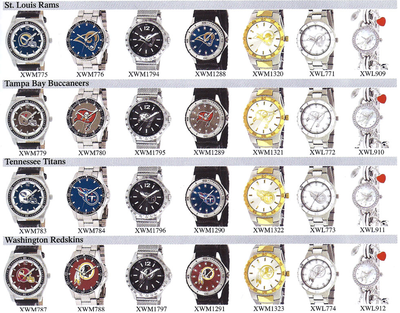 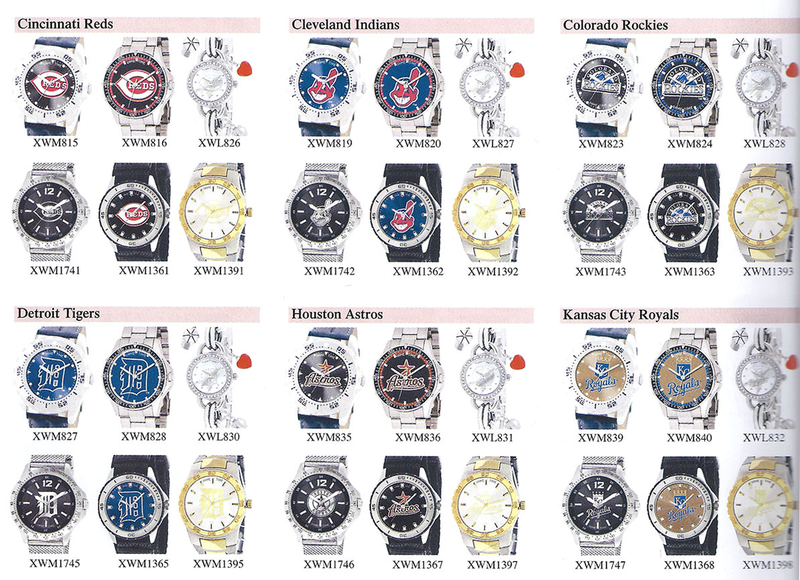 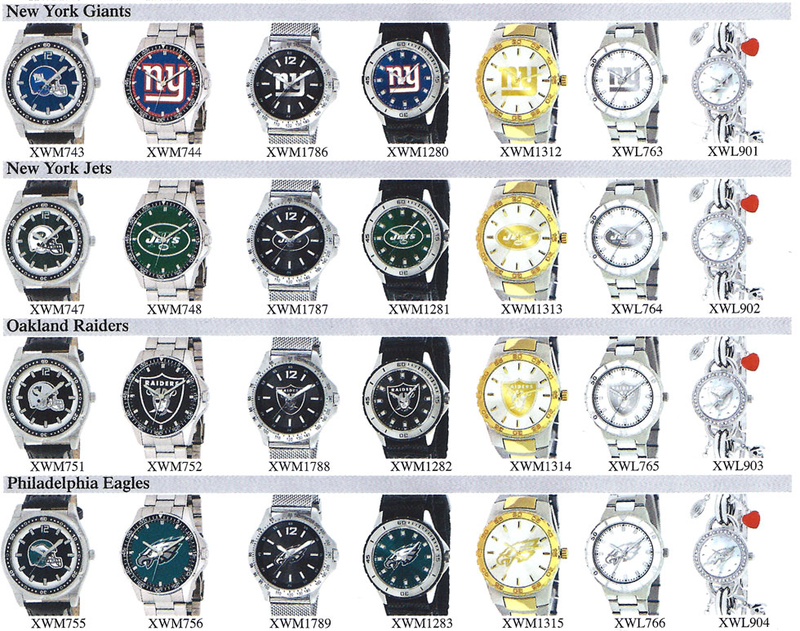 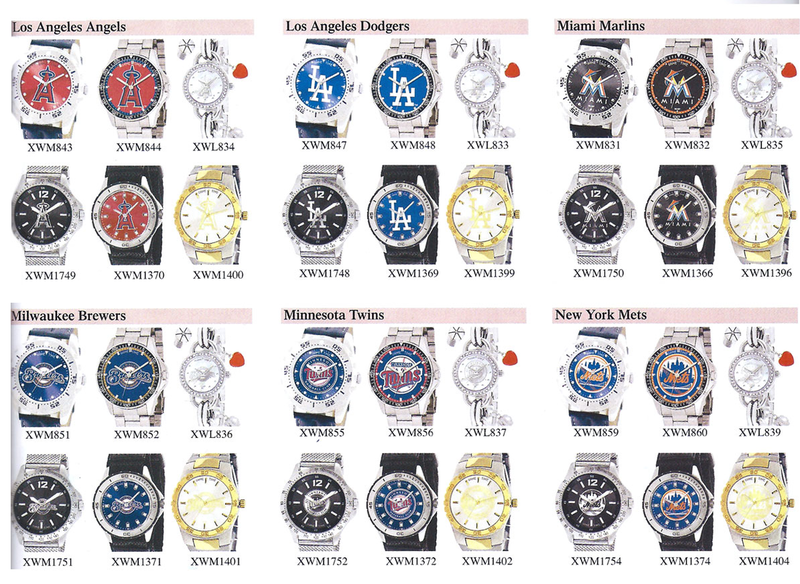 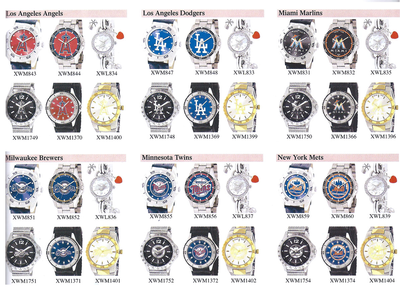 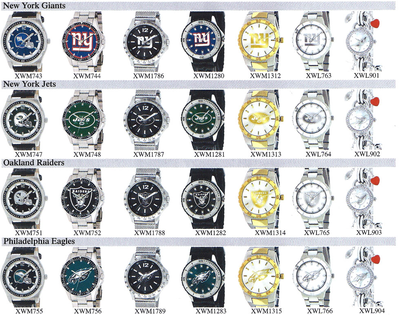 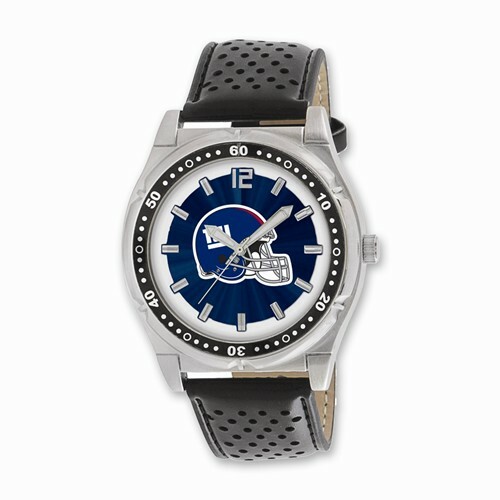 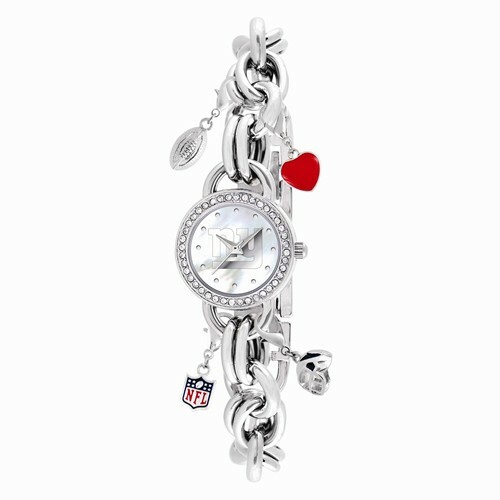 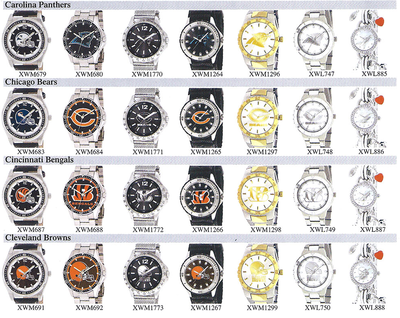 We could personalize any watch to make your gift extra special. 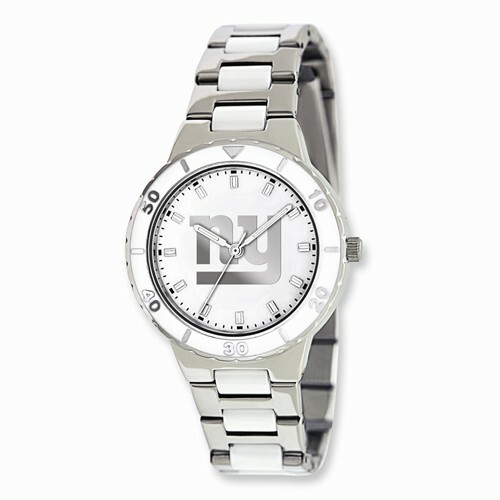 Engraving on the back cost $50 and fits approximately 35 characters. 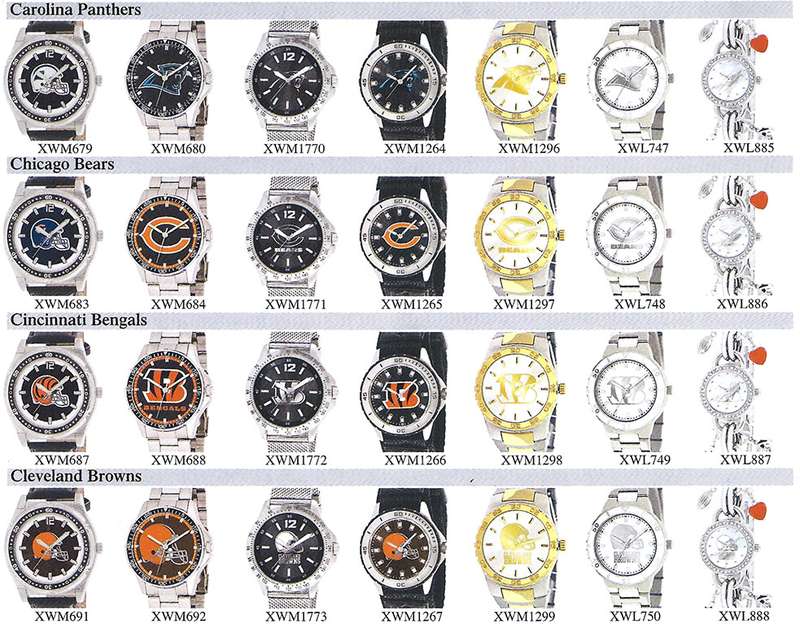 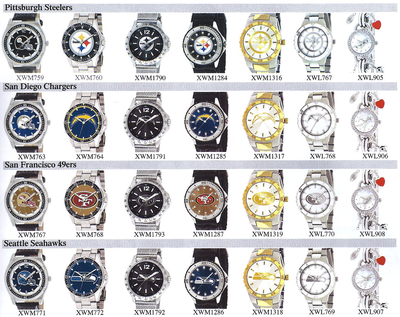 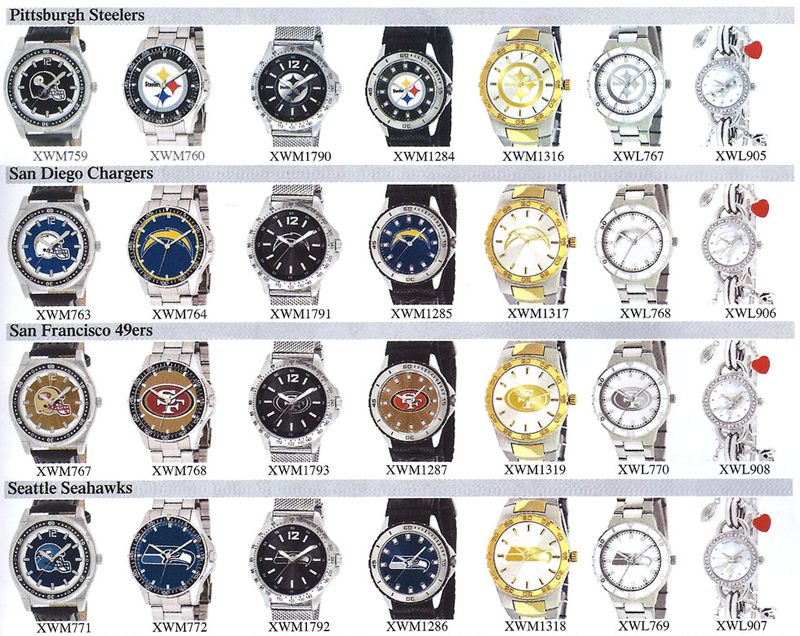 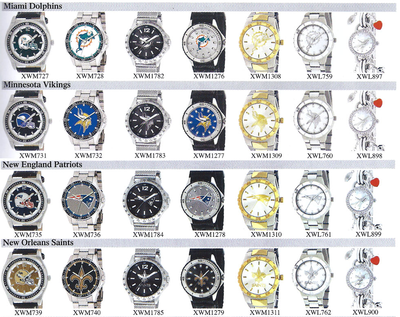 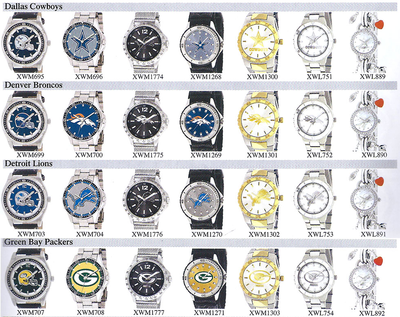 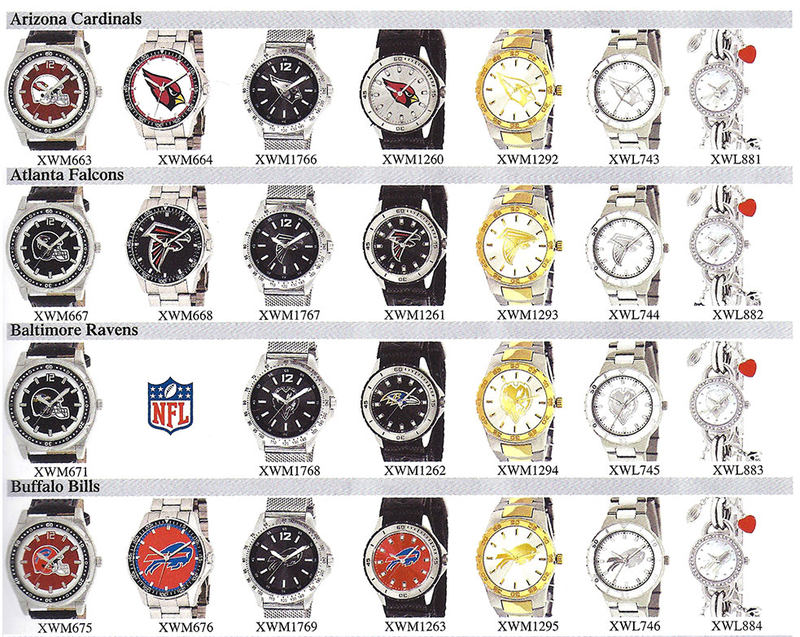 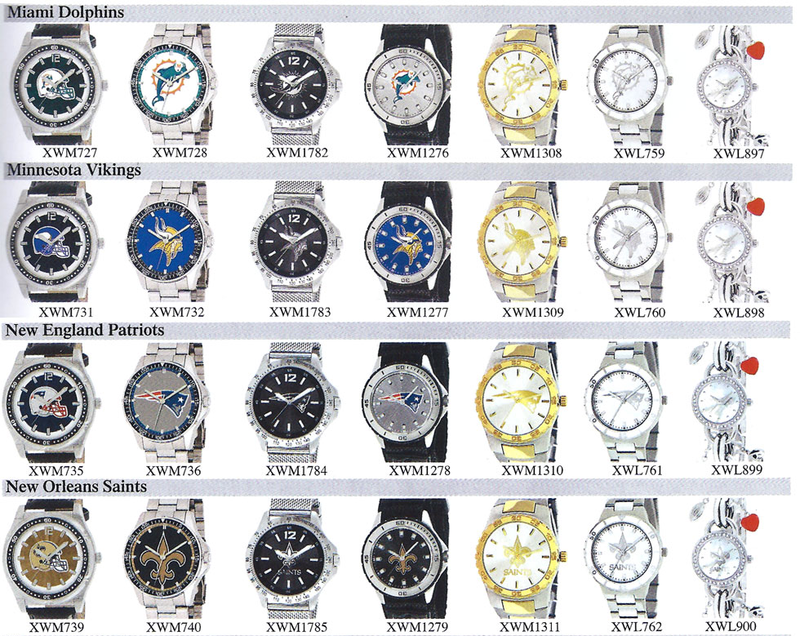 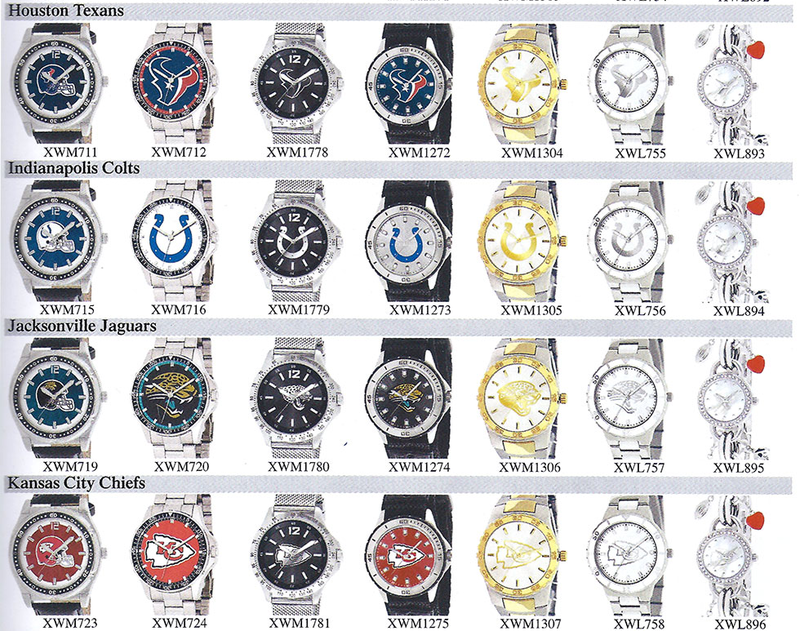 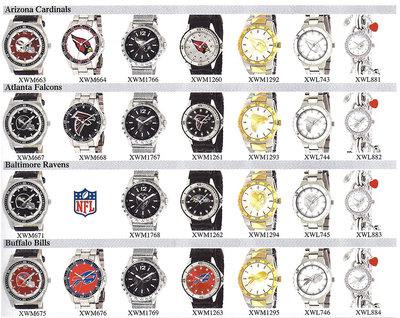 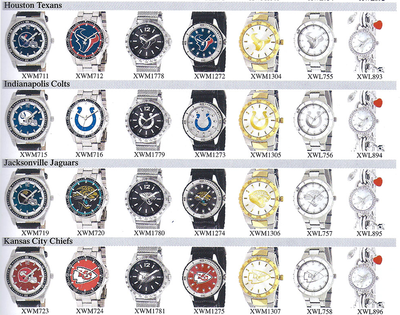 Email us if you have an existing watch you'd like us to engrave or see our product line below. 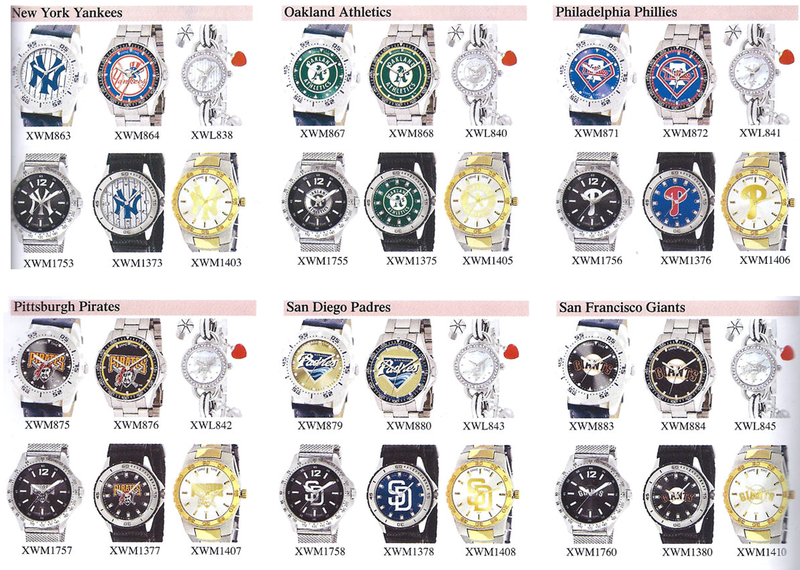 NBA, NHL and Collegiate Teams also available. 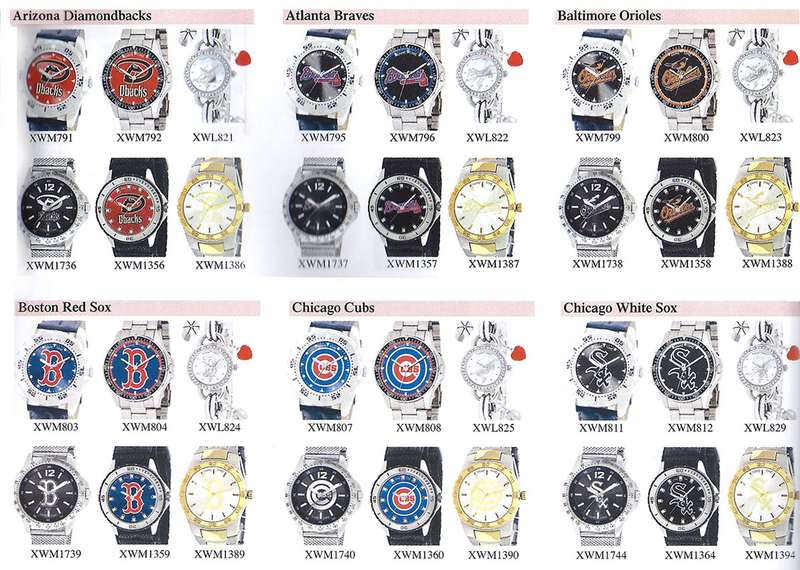 Email us with your inquiry.